Obed Derrick a Makerere renowned activist was brutalised by Police under the orders of the MAK Chief Security Officer ASP Abaine at the main building on his way to pick his suspension letter. 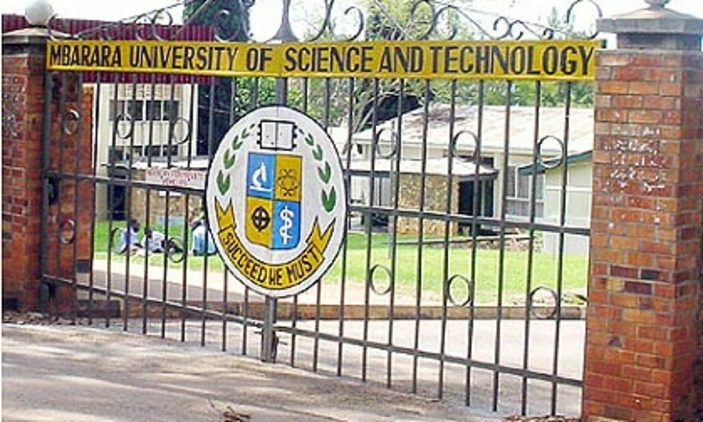 He was taken to an unknown place over unclear reasons with Police claiming he was illegally on the University premises according to the suspension letter he received later that day. 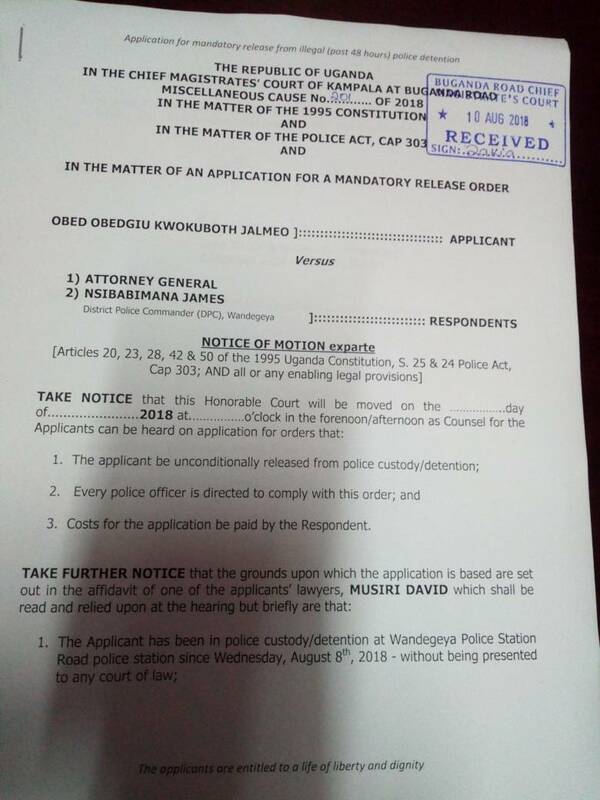 This prompted his lawyers to sue the DPC of Wandegeya for illegally detaining a suspect Without being presented to any courts of law. 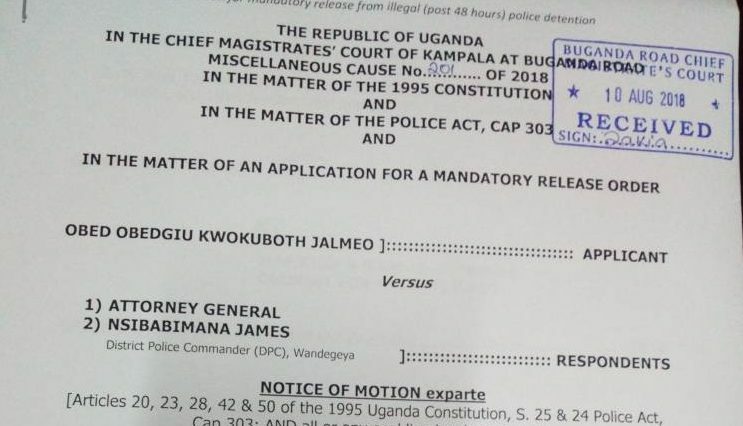 During a court session, the accused claimed Obed assaulted Afande Kato on the 8th of September. He further insinuated in his statements that Obed beat him up and this incited the audience into laughter. However, on the same day of 8th August, continuing students were asked to vacate from the halls of Africa and Marystuart till the exact reporting day which was in two days time. The MAK guild president has remained silent over the issue which has increased fear amongst the students calling for more intervention.